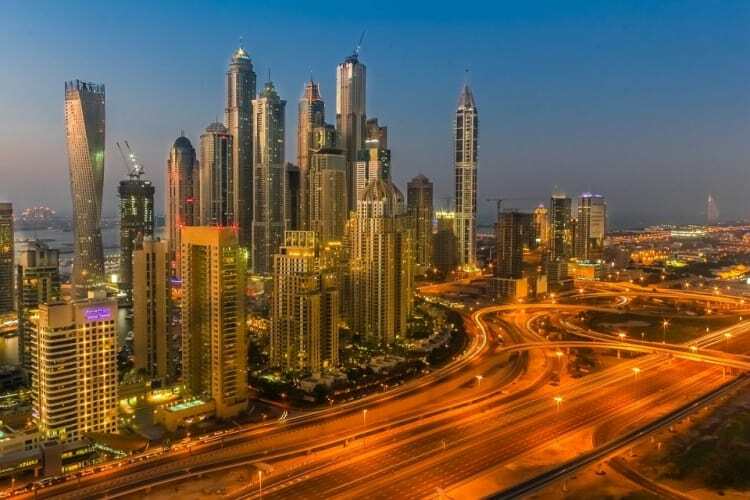 As you visit the main attractions of this middle eastern hub you will witness this architectural beauty which will make you fall in love with it. On arrival in Dubai, Meet, Greet & Assistance upon arrival by our Airport Representative. Later proceed to hotel check in & take rest. Rest of the day is at leisure to explore on your own. Breakfast at Hotel then proceed for city tour. 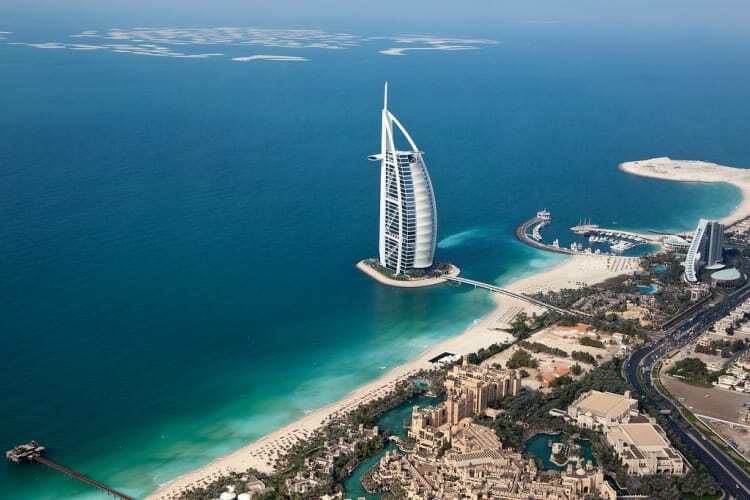 Witness the historic sites and vibrant cosmopolitan life of Dubai on this comprehensive tour. The tour starts with a photo-stop at the famous landmark of Dubai, Burj Al Arab. Proceed to Jumeirah, the picturesque palace and residential area of Dubai, also home to the famous Jumeirah Mosque. The tour continues to Al Bastakiya, the old part of Dubai, to reach the museum located in Al Fahidi Fort. All aboard the Abra (water taxi) to cross the Creek to the spice souk. On your return, there is time to shop in the most famous landmark of Dubai – the gold souk. Sinbad’s Journey for a fabulous relaxing evening join our traditional Arabian dhow for an evening’s cruise on the creek. Enjoy a sumptuous feast of Arabic and International cuisine while gently gliding past illuminated souks, banks and palaces. Morning breakfast at hotel free for leisure. This tour departs in the afternoon across the desert with photo-stops during an exciting dune drive and visit the camel farm. The drive continues across the desert. Watch the beautiful sunset in the desert. Reach our campsite, where you have the opportunity to do camel riding, sand boarding and try out a henna design on hands or feet. After working up an appetite enjoy a delicious barbecue dinner and a shisha (the famous Arabic water pipe). Before returning, watch our belly dancer performing her show around the campfire by starlight. Wake up & have heartly breakfast. Today you can explore the city on your own. 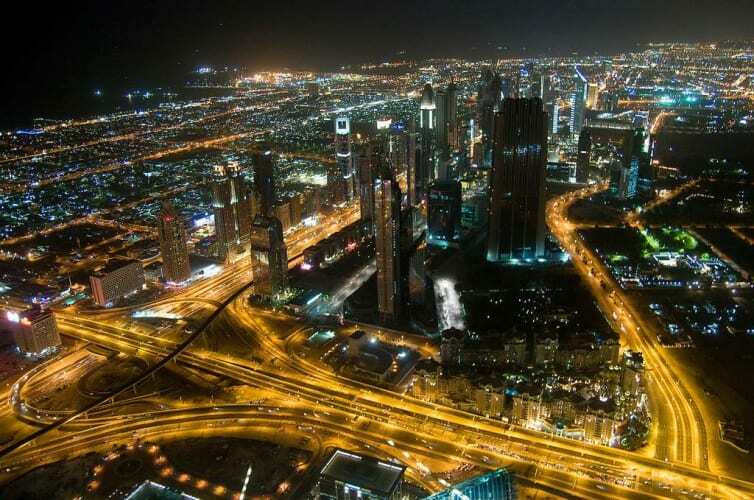 In evening you can opt to visit Burj Khalifa. After Breakfast at the hotel, pack your luggage & check-out of the hotel. Proceed to the airport & board your flight back home. Meet & Assist at the Airport Representative & handover welcome kit to the guest.